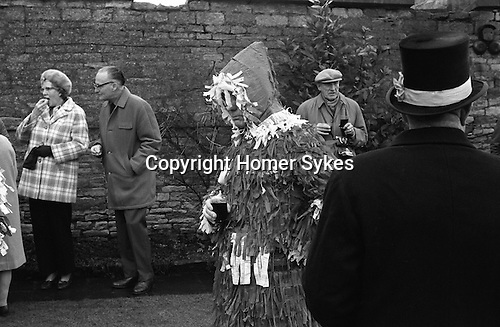 Marshfield Paper boys, Mummers. Marshfield , Gloucestershire, England. 1973 Annually Boxing Day December 26th.